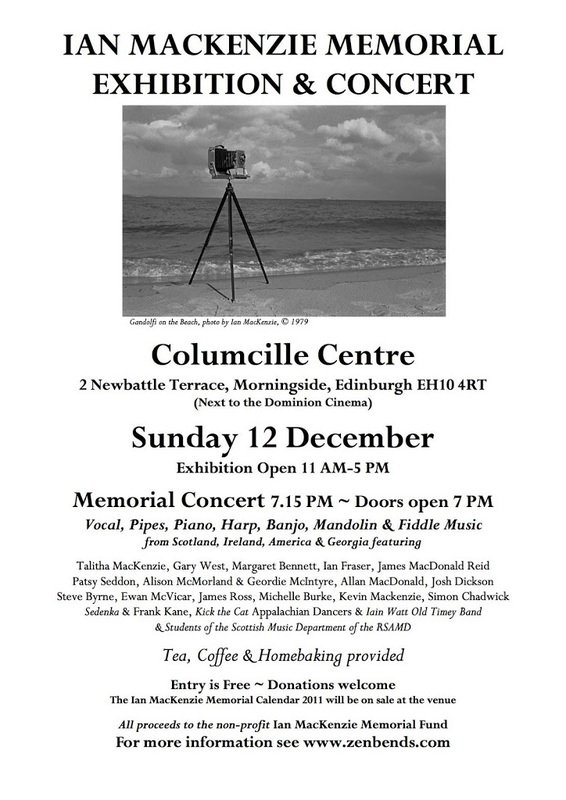 On Saturday 12th December I’ll be in Edinburgh for the first Ian MacKenzie Memorial Concert. 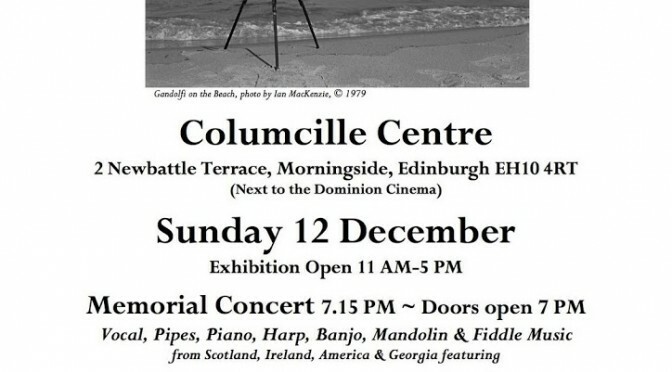 I was honoured to be asked to play at Ian’s funeral in Kintail almost a year ago. 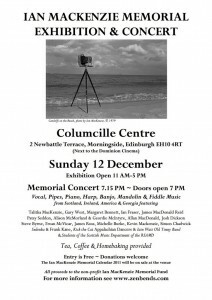 The concert looks to have a very interesting lineup and should be worth attending, not least for the promised homebaking and the exhibition of Ian’s super photographs.